On a recent voyage to the Brazilian coast, Brian Hodges photographed this scene in the winter of 2009. We are pleased to feature it as our Photo of the Month for May 2009. 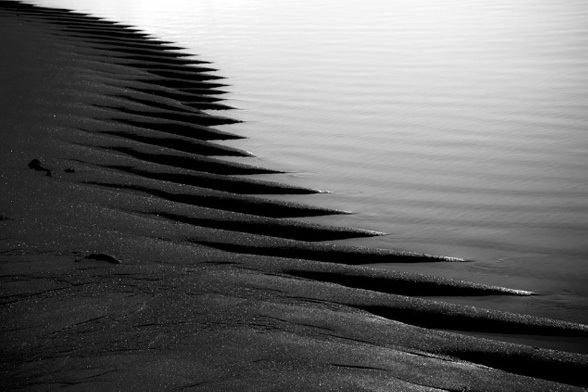 Brian Hodges is a photographer based in Santa Barbara.